In this episode you will learn: How Sam Branson found his mission in life, Why striving in life is important, What Sam Branson learned from a 3 month expedition in the Arctic and MUCH more. Listen now. 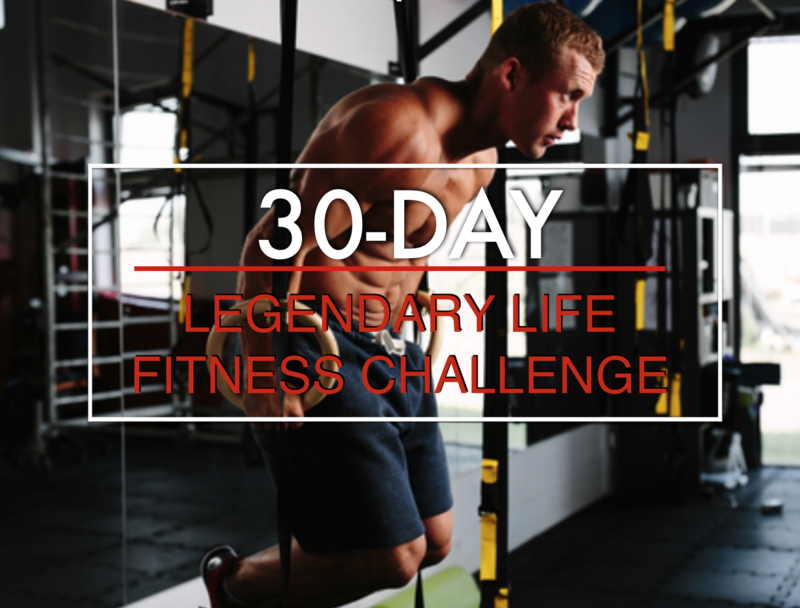 Join our (free) 30-Day Fitness Challenge. Hurry Up! Starts Sept. 1st. Super Greens: Are Greens Powders Healthy Or Just Hype? 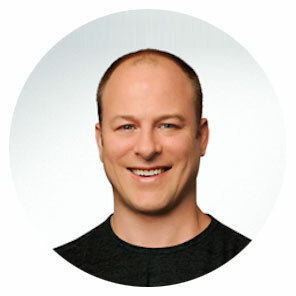 337: Healing From Trauma: Science-Backed Methods to Help You Recover with Jeff Mcnary, Ph.D.